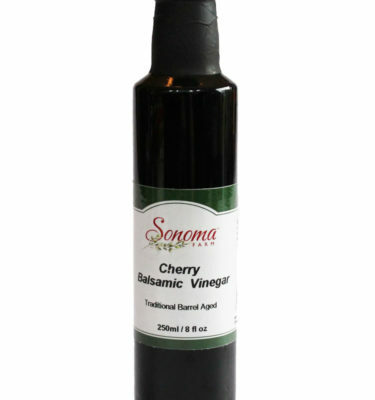 Sonoma Farms award winning balsamic from Modena, Italy is hand crafted from the musk of white Trebbiano grapes and aged to perfection in wooden barrels. The vinegar is dark and rich, elegantly sweet and smooth to the palate with a rich aroma and thickness characteristic of a true balsamico. The one gallon jug bulk are a great for restaurants, chefs, wholesale. 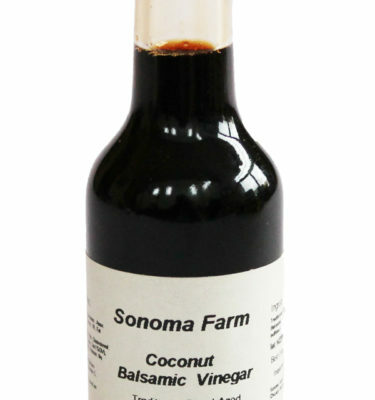 Sonoma Farm balsamic vinegars come from the most prized of Italian elixirs, crafted from the pure wine must (unfermented grape juice) of white Trebbiano grapes, which is aged in wooden barrels according to time-honored techniques. From Modena, Italy, ours is made by slowly simmering the grapes in copper cauldrons, then combining the reduction with older balsamic vinegar to help speed acidification. The blend is transferred to oak barrels, which imbue the aged vinegar with rich aroma, flavor, low acidity 3% and color. This is HANDS DOWN the most delicious balsamic vinegar I have ever tasted. It is so good, I could actually drink it. Yes, it’s really THAT delicious. It has a very thick, not watery consistency, and is perfect for caprese salads or for dipping bread. 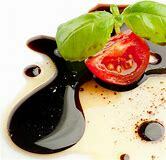 I spent years & a lot of wasted money looking for the right balsamic vinegar. Then a friend gave this to us as a gift and it was the best gift ever! I love this Balsamic Vinegar! I won’t be without it. This is the best balsamic! I have been buying it for years. 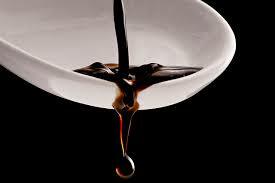 If you love Balsamic Vinegar then this is the one for you. This is the best balsamic vinegar I have ever used.